So beautiful. I love how polar bears appear so weightless in water. 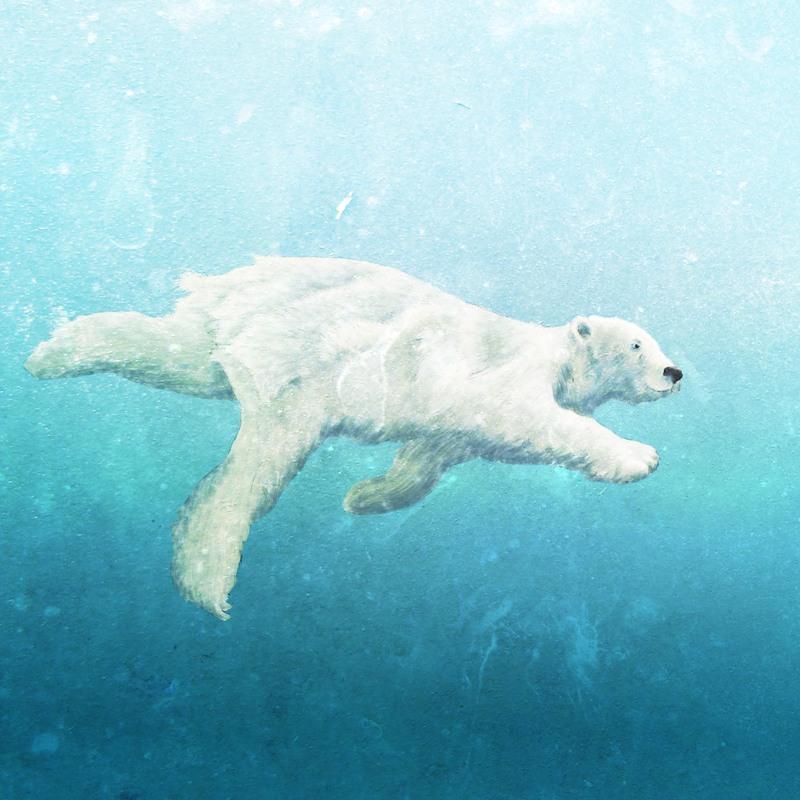 So beautiful, I love how polar bears appear so weightless in water. Cute! What a great job you did on this. The water is great and I love the bear’s facial expression. Amazing work! Polar Bears are the best! Wow, this is beautiful. You did a fantastic job of capturing the light in the water and the polar bear makes me want to go for a swim!